This episode tells the story behind our reissue of the 1984 Los Angeles loner folk album Songs From Suicide Bridge by David Kauffman and Eric Caboor. Album producer Patrick McCarthy describes how the reissue came about, author Sam Sweet reads his liner notes, and we play several tracks from the album. 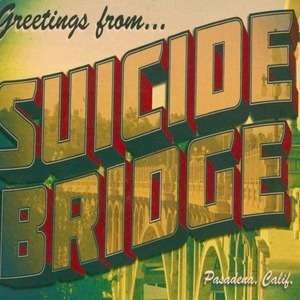 All songs are from Songs From Suicide Bridge: (in order of appearance) "Kiss Another Day Goodbye" "Neighborhood Blues" "Life Without Love" "One More Day" "Life And Times On The Beach"
Any questions, feedback, suggestions, or requests? 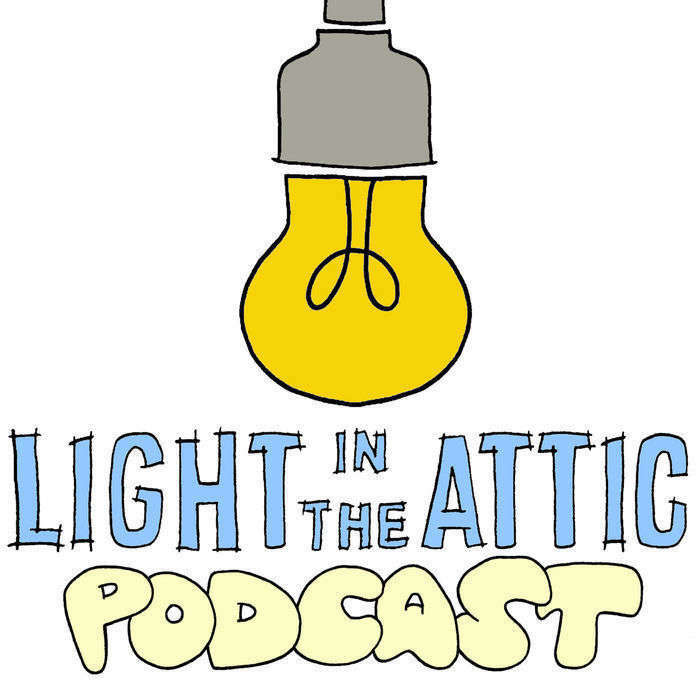 Please email podcast@lightintheattic.net or tweet @lightintheattic.